It’s a hoppy time of year here in Orange County! 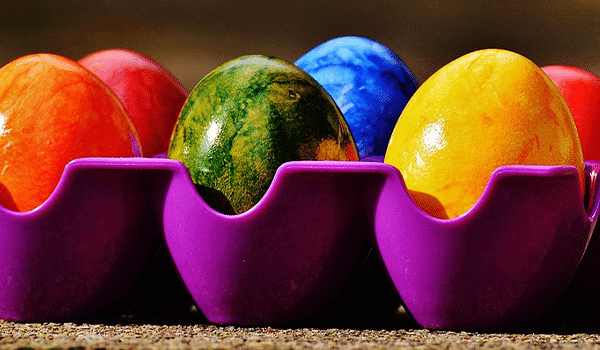 We have some of the best Easter Egg hunts Orange County offers. There are several Easter events in the local area and the team at Caesar’s Appliance Service has done the footwork for you. Join any of these fun, family-friendly Easter egg hunts in Orange County and get hoppin’! Check out these exciting Orange County Easter egg hunts to help plan for a special Easter this year! Lots of folks have been searching for Easter events in Orange County. The Bunny Bonanza is a great place to start! Open to the community, you can join in the fun while the Easter Bunny hops around- bring your camera Mom and Dad! The Bonanza will have face painting, activities, crafts, entertainment, and more! Note: There is no egg hunt at this event. 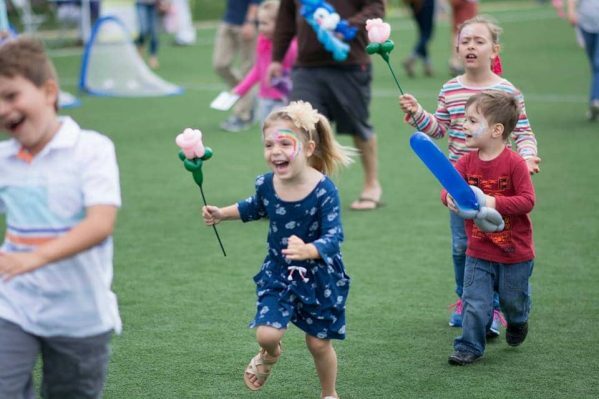 In the search for the most popular Easter egg hunts Orange County has to offer, we found the Bunny Blast: A Seuss Eggstravaganza! Enjoy this fun-filled event for the whole family featuring rides, music, games, egg hunt, and more! Participate in unlimited rides and activities with the purchase of a wristband. For Easter egg hunts in Orange County hop on down to Dana Point! There are two different locations for Easter egg hunts and festivities for the family. Don’t forget to bring a basket to collect the eggs! Egg hunt open for children up to age 10. Ready for the Mad Hatter? This is probably the most clever of the Easter events Orange County is offering. 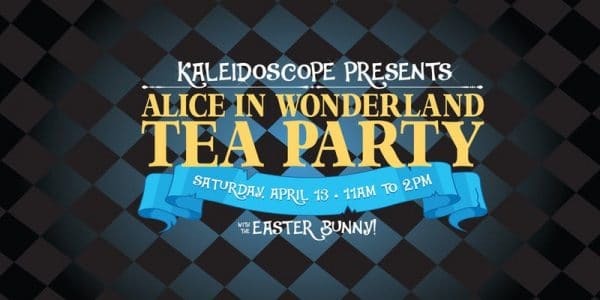 This fun Easter event is an Alice in Wonderland themed tea party! Registration is required and simple to do online with the link provided below. 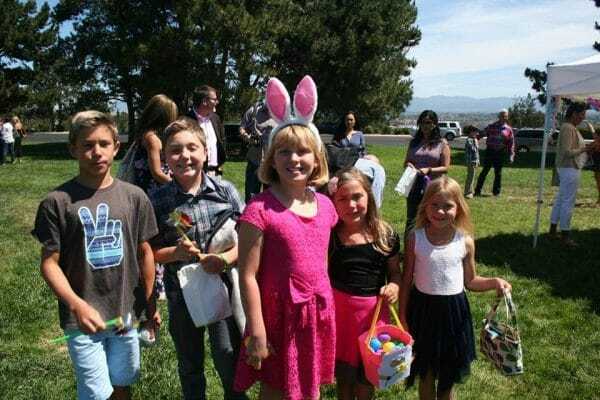 Looking for church-hosted Easter Egg Hunts Orange County? The Corpus Christi Catholic Christian Community Easter Egg Hunt is an annual event that is fun for all. Open to the community, you can join in the fun while hunting for Easter eggs and playing with friends.